For weeks, the racist and homophobic attack on Jussie Smollett has raised eyebrows. While we have no reason to doubt his story, some people believe that he is fibbing about the entire thing. 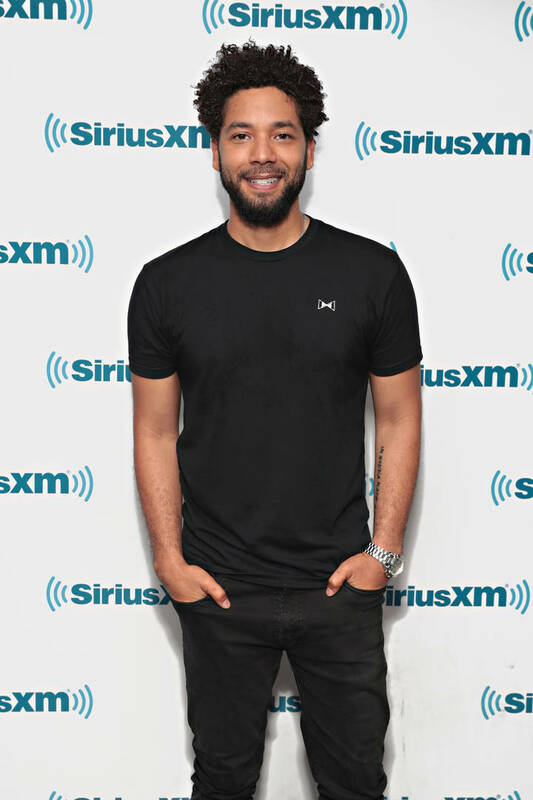 Since the alleged attack, Jussie has not spoken publicly about the incident, remaining silent and reportedly cooperating with the police. The Empire actor was walking out of a Subway chain when he was jumped by two masked men who first addressed him as the name of his TV show. In his first interview since the attack, Smollett explains what he remembers from the moment he was targeted, speaking to ABC News' Robin Roberts about it. "I'm pissed off," began the actor. He elaborated that what has him so angry is both the attackers and the subsequent attacks after the fact. "It's not necessarily that you don't believe that this is the truth, you don't even want to see the truth," said Smollett. One aspect of his story that has been pondered on by many is the fact that his attackers yelled "This is MAGA country" while beating him down. Jussie explained, "They called me a f*****, they called me a n*****. There's no which way you cut it. I don't need some MAGA hat as the cherry on top of some racist sundae." There has been a photo of two men around the area that Smollett believes may be his attackers. Hopefully, the Chicago Police gets to the bottom of this.